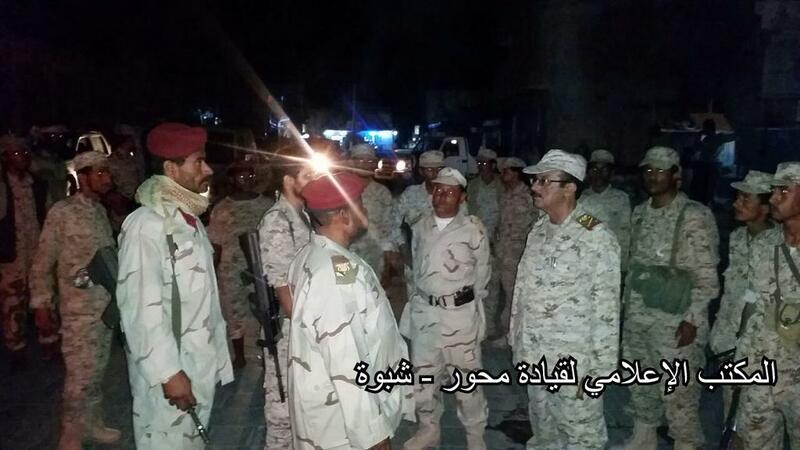 Southern Security belt forces deployed to the border between #Yafa and #Bayda led by Commander Nabil Al-Mashmoshi. Southern security forces capture 3 from Al Qaeda. One of which is the driver of local AQAP leader. 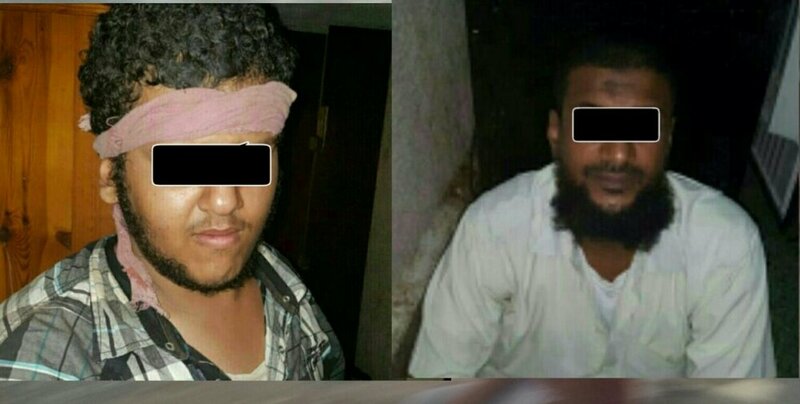 One of the major #AQAP funders was arrested by southern security forces in Aden. 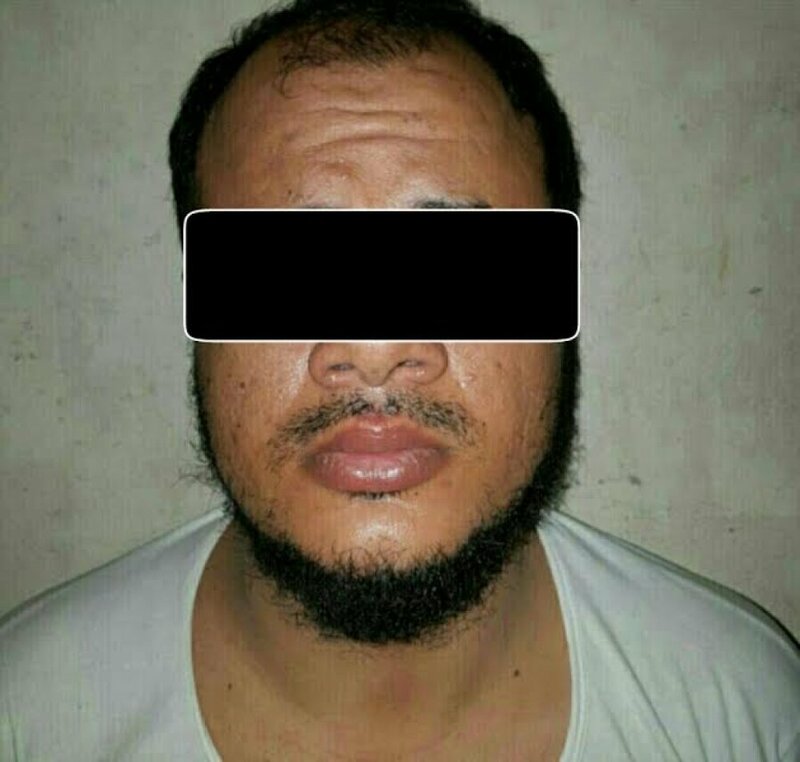 Aden and Lahj security forces arrested a suspected senior #AQAP militant that had fled Aden to Al-Houta. 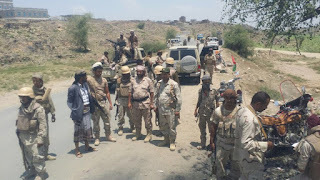 Aden security CTU captures the Al-Qaeda Amir for Tawahi, Mualla, and Qaloah districts. 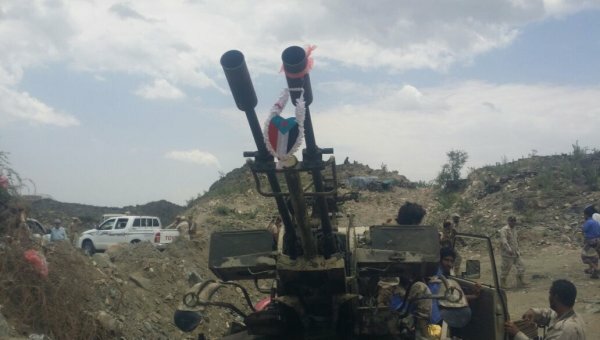 After withdrawing from Al-Mahfad, Abyan two days ago following attacks, southern forces prepare to return and root out the militants. 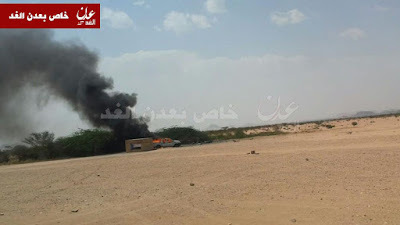 Southern resistance forces deployed throughout Shabwa's capital Ataq as part of General Al-Nuba's security plan. 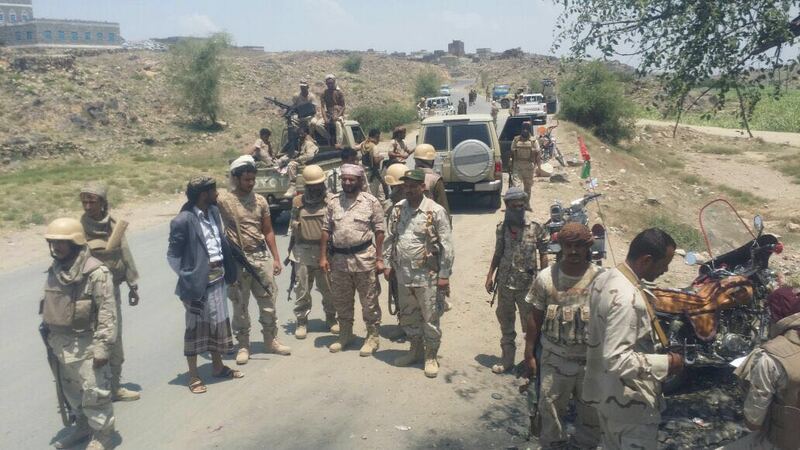 Southern security forces head toward Al-Mahfad, Abyan as an operation to clear the province's last AQAP stronghold. 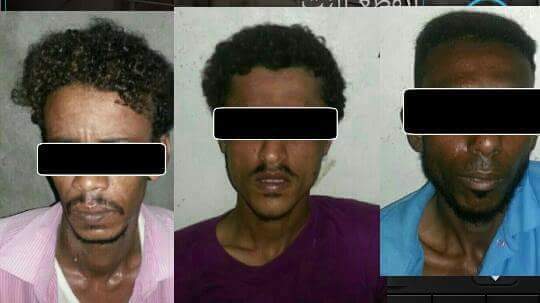 Southern security forces arrested 3 suspected AQAP militants during raids in #Aden and Lahj. US drone strike targets vehicle carrying suspected AQAP militants west of Shabwa capital Ataq killing 3. 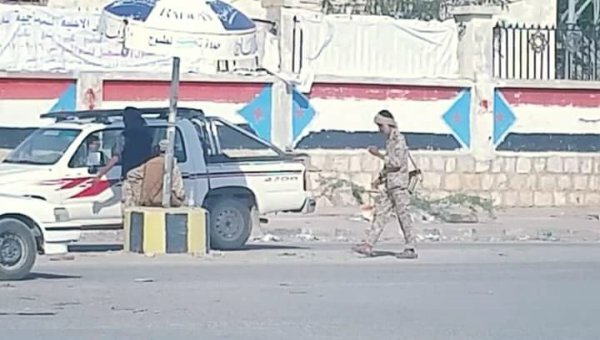 Police forces in Khormaksar, Aden dismantled an IED found planted on an electricity pole. 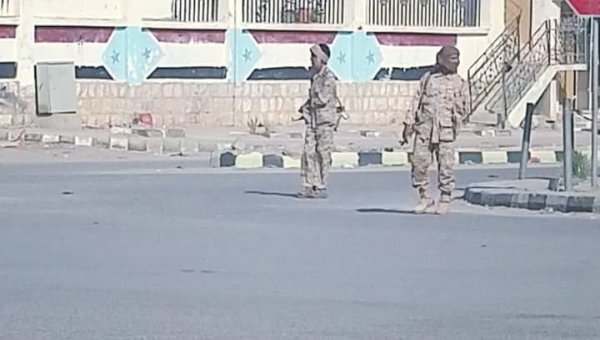 1st military region forces captured six terrorist cell members suspected in a string of assassinations in Al-Qatn district in Hadramout . Security operation to clear #Shabwa of AQAP militants to begin in weeks by a coalition-trained southern force mostly from Shabwa. 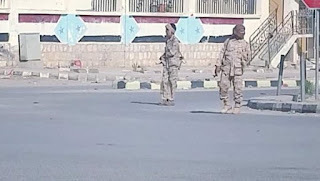 Lahj security belt forces arrested two AQAP-linked militants while a third turned himself in to authorities.